It’s May and in Cakeyboi land this means two things (Eurovision!) and also it’s my blog birthday. Cakeyboi is two this month, and I will prattle on about my two years later in the month. But to get the celebrations going, I am bringing you the first of 3 special giveaways this month! Yes 3!! I am so grateful for the people who take the time to visit my wee blog and I like to be able to return the favour in some way. This giveaway comes courtesy of the lovely people at Gillian Kyle. A Glasgow girl, Gillian Kyle is a respected designer whose ideas come from old books, magazines, advertising etc. She prints her great designs onto tea towels, t-shirts, stationery you name it! Pop over to her website to see her fantastic range. I am a huge fan of the designs featuring Tunnock’s goodies, a favourite treat of mine, being Scottish. Back in December I was very proud to giveaway the Tunnock’s Caramel apron. This month however, I am excited to be giving away the Tunnock’s Teacake Foil Bag which retails at £19.95. The cotton-canvas tote bag is printed with a shiny Tunnock’s red foil design and has long handles so you can pop it over your shoulder. 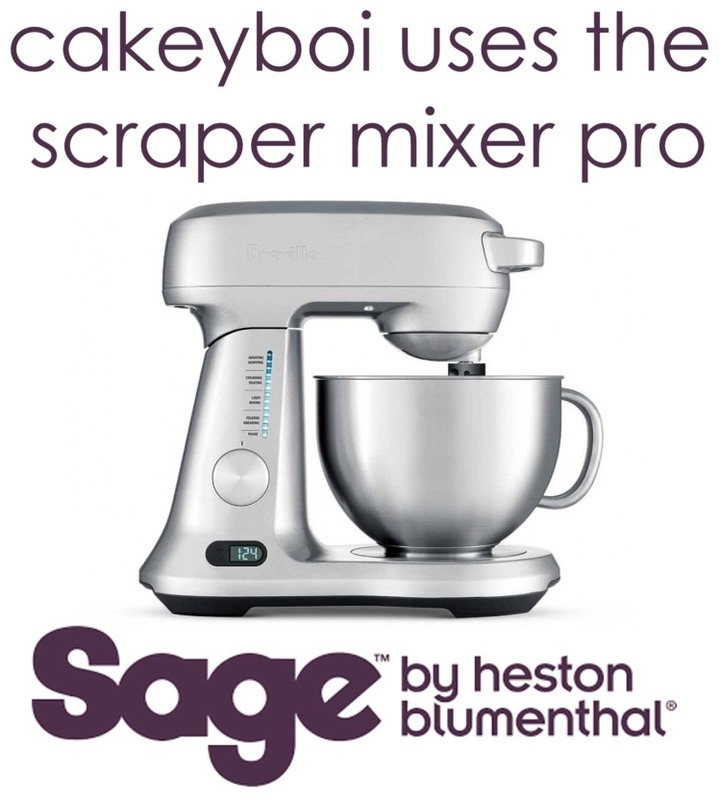 This is ideal for when you are buying all of your ingredients to make recipes featured here on Cakeyboi of course! To enter, use the Rafflecopter thingamajig below. The giveaway is open, to UK residents only, until midnight on 15 May and I will let the winner know as soon as I can after that. Good luck! Disclosure Statement: I am not being paid to run this giveaway. Any opinions expressed are my own. Oh I so remember these bags being the rage a few years back when I lived in Glasgow, so regret not geting my mitts on one of them. Would love to own one now. I buy and Tunnocks Teacakes and Snowballs all the time and me and my four children love them. When I was little my own mum did the same for me so I have been eating them for many years! So I would love to own a Tunnocks bag - I would feel proud to carry it around with me when shopping for more Tunnocks! I would love to win for my mum she has bought Tunnocks teacakes for as long as i can remember. great bag and so useful - would love it! I'd love to win this bag as I love eating Tunnocks teacakes! I would love this so I had something appropriate to carry Tunnocks products home in. As an American living in Scotland I would like this bag to remind me of yummy Tunnock's goodies. This would be great to win, as a fellow Scot it would be a matter of national pride ha! That is so cool, I love it! And of course I've loved Tunnocks teacakes for years. A cute bag! I'd love to win. I would really really love to win the bag!! cos I could carry more delicious Tunnocks teacakes home ! Such a lovely bag. Who wouldn't want to have it. i would loooooooove to win, pretty pleeeeeeeease, it's so cute! Amazing bag. Would love to win ! Great bag - so useful for shopping! These are great. Teacakes and Caramel Logs are always the first thing on our list when we buy treats. I would really, really, really love to win this tunnocks bag. I have never wanted anything more! Great for my young teen girl. I'm a Tunnocks addict so just right up my street! 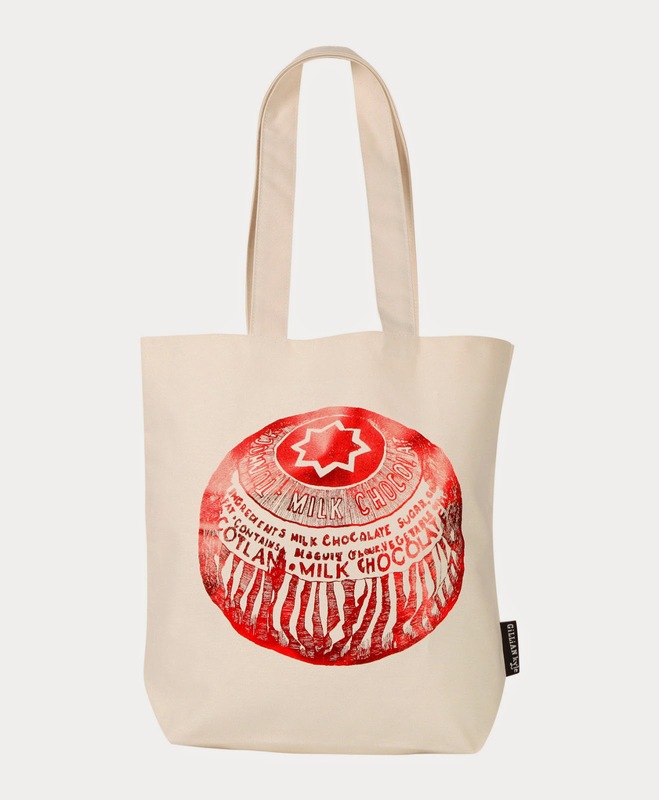 I would Love to win the Tunnocks tote bag. As I love Tunnocks products :- Especially Tunnocks Tea Cakes. I'd like to present to my mum to remind her of home. I love Gillian Kyle and I love Tunnocks too ! I love this, perfect for popping into town with! I'd love to win! have a lovely friend who adores Tunnocks and would love this. I would love to win this bag. Please pick me! Would love to win this, thank you. Adore a Tunnocks Tea Cake! It'd be great to win this beautiful bag! I'd love to carry this bag,I adore Tunnocks tea cakes! I'd love to win this bag, perfect for carrying my pupils' books. Love Tunnocks teacakes, and bags, so this would be the perfect prize and a great addition to my handbag room!! Thanks for the fantastic giveaway, I would love to win this bag. I would very much love to win thank you please! I'd like to win it...it's different! This is a great design and it reminds me of all the Tunnock's tea cakes me and my brothers ate when we were kids. I would love to win this bag as Gillian Kyle is such a talented designer and i would love a bit of her work on my arm. I'd so love to win this. I can still remember the excitement I felt as a little girl, visiting my grandmother - first thing I always did was rush to her biscuit tin - she always had Tunnocks tea cakes for us, something we never got at home! Great prize, please enter me! I'd love to win because it's very unusual and I can think of a few quirky outfits this will go with. WOULD LOVEEEEEEEEEEEEE TO WIN THIS! I'd really, really love to win the bag. It's such a cool design. 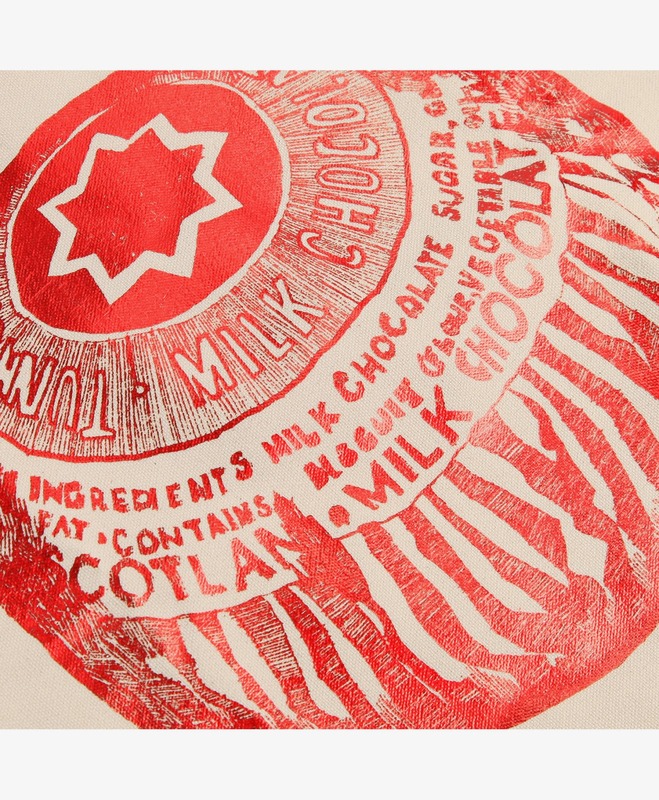 Tunnocks teacakes remind me of my childhood, and I buy them still, would love to win the bag! I would ADORE this bag! I absolutely love bags and all things Tunnocks so I would absolutely love to win this bag! 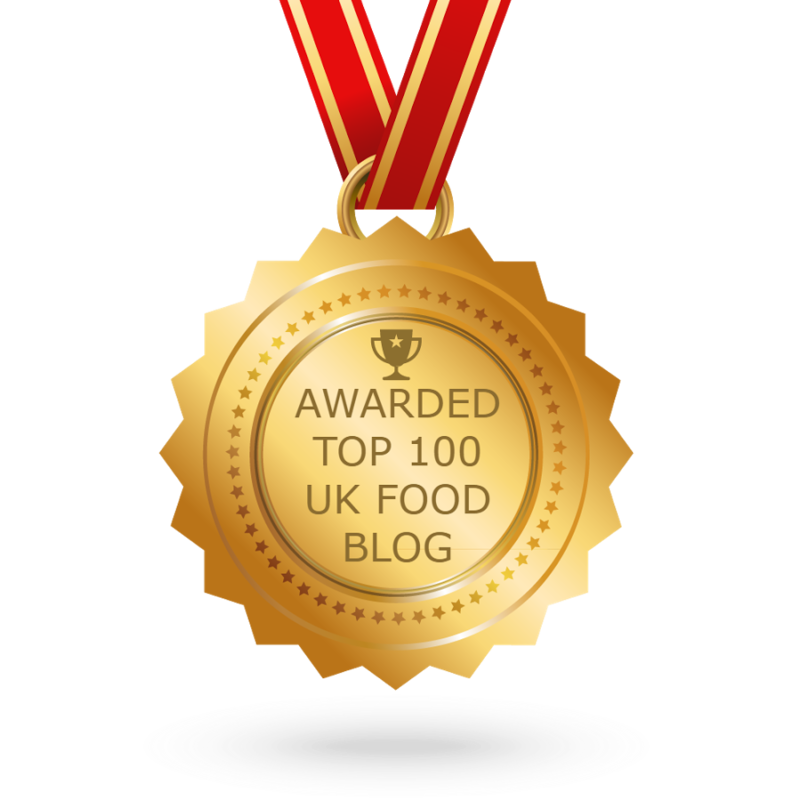 Very nice - we love to win this! If its as good as the teacakes, it will be awesome! Love this bag, Tunnocks are a proper instituton! it would be brill to just win something phew!! It looks a lovely stylish useful bag and perfect for me. i would absolutely love to win this !! Tunnocks teacakes...the daddy of them all! Love the bag, love all things Tunnocks! looks cool - would love this! I love this bag. It would go with me everywhere! It's a lovely bag and I love Tunnocks. I love retro kitch so right up my street! Love to win this, then I would give it to my husband full of Tunnock's goodies for his birthday in June. I'd love this bag ... amazing!! I really, really want to win! I'm not going to go overboard - it is a bag at the end of the day. But it may help me out of a present or future doghouse, so I'd appreciate it muchly. I would would would would love to win this. :') Enough woulds? love this bag very much! would love to win!